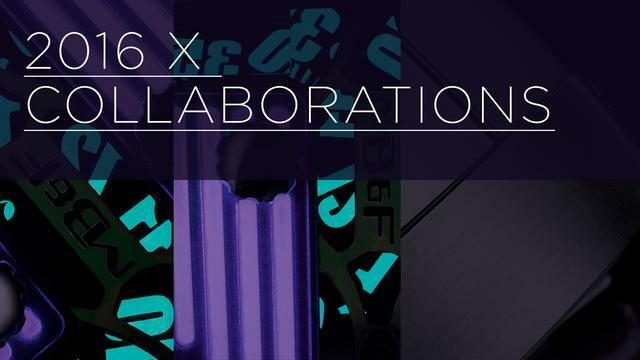 Founded in 2004 in Geneva, Switzerland, RJ-Romain Jerome has quickly become renowned for its unique concept, “DNA of famous legends”. 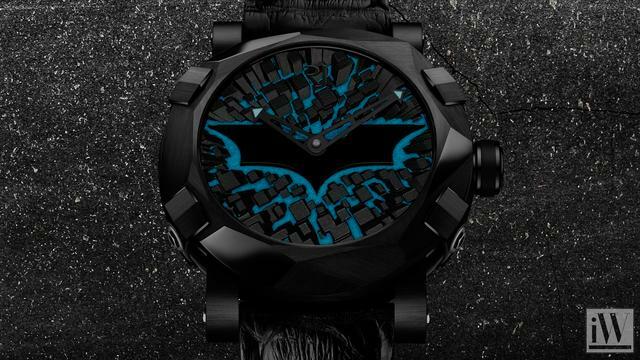 RJ-Romain Jerome allows its customers to own a part of history by creating highly emotional timepieces and accessories inspired by and incorporating the DNA of a contemporary legend. RJ’s watches are Swiss made and combine craftsmanship and know-how with outstanding technological expertise. They embody the values of their time: a sense of distinctiveness, a need for speed and a spectacular yet discreetly sophisticated aura of virility. 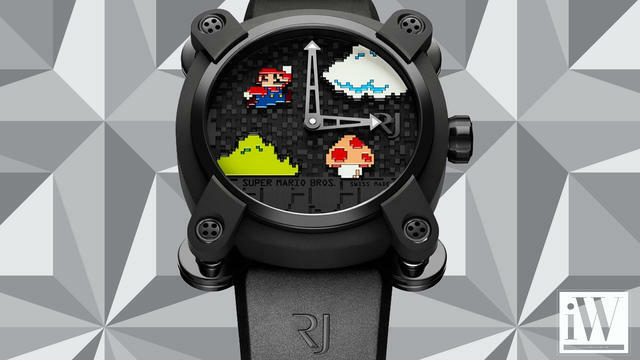 Romain Jerome X Super Mario Bros.
iW Magazine's Watch of the Day is the Romain Jerome X Super Mario Bros.
Nola Martin looks at new horological partnerships for 2016.
iW Magazine's Watch of the Day is the Romain Jerome Batman-DNA Gotham City.